Although not impossible, continuing to generate enough business primarily through marketing communications is a tough proposition. Various studies have shown 50 to 85 percent of advertising has no effect on sales. • The effect of advertising is quite small. A 1% increase in advertising expenditures leads to .1 percent increase in sales or market share. In other words, the sales return to advertising is 1/10th of its input in terms of expenditures. 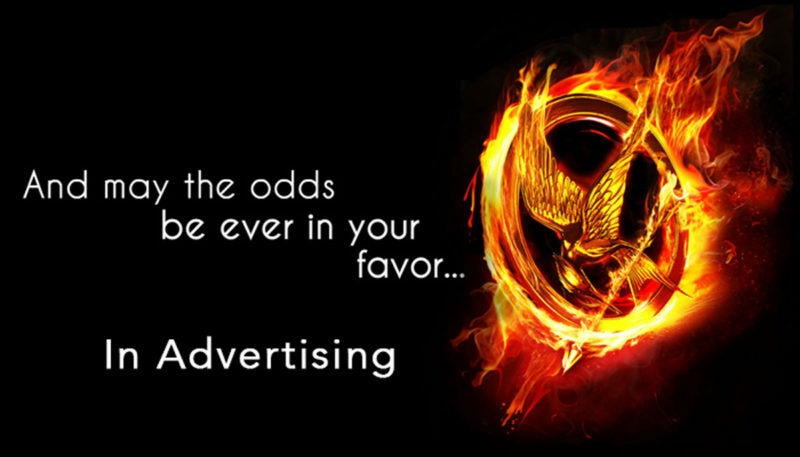 • About half of all ads are not compelling to consumers. At least 45% of ads on tv, radio, and online, are not compelling (or unprofitable) to consumers. It may be because firms continue campaigns past their period of effectiveness, persist with ineffective ads, or just fail to test if their ads work. You may say: “Why even try to advertise? The odds are against me!” This is true. The odds are against you if you don’t provide genuine value and quality. It’s still a good strategy if you deliver what people want and retain them. There are many businesses that have a direct and measurable gain from their advertising. They shut it off, sales slow down or stop. Turn it on, customers come back. These types of businesses typically have a higher return than the 1/10 example given above. This is normally unfulfilled demand without much competition. Simply creating the Awareness through advertising can deliver an acceptable return to the expense because it is unique. Let’s now assume your product or service has demand, but is not unique. Your business has competitors who also advertise. Both of these factors would tend to drive your advertising ROI down toward the lower 1/10 average. In these cases, would it still make sense to advertise? Probably. If there is demand for a product, and all other things being equal, the business that promotes itself through advertising will certainly gain the advantage over the other who does not. So your advertising often acts more as self-defense, and the advertising yields less than for other businesses with unique products/services. If both businesses advertise, then the business that thrives is the one who is better at retaining customers and earning repeat business. Over time you can recoup your initial advertising expense, provided you hold onto customers. To learn more about our marketing strategies and how we can build a campaign that really works, contact us here or give us a call at 417-889-1658.